When a dentist advertises, you commonly see the line, “new patients welcome.” For Numero Uno Web Solutions’ client, a dental practice located in Markham, they welcomed new web traffic when they signed on with us in August 2013. 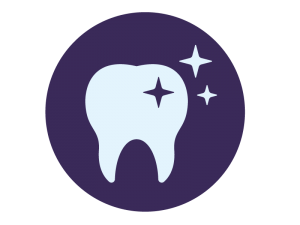 Between September and October of the same year, the client, a small dental practice located just outside of Toronto, saw an astonishing 148.63% increase in unique visits to their web site—that’s just one month after signing on as a client! During that same time period, the client also saw an increase of 65.96% in organic traffic to their site. 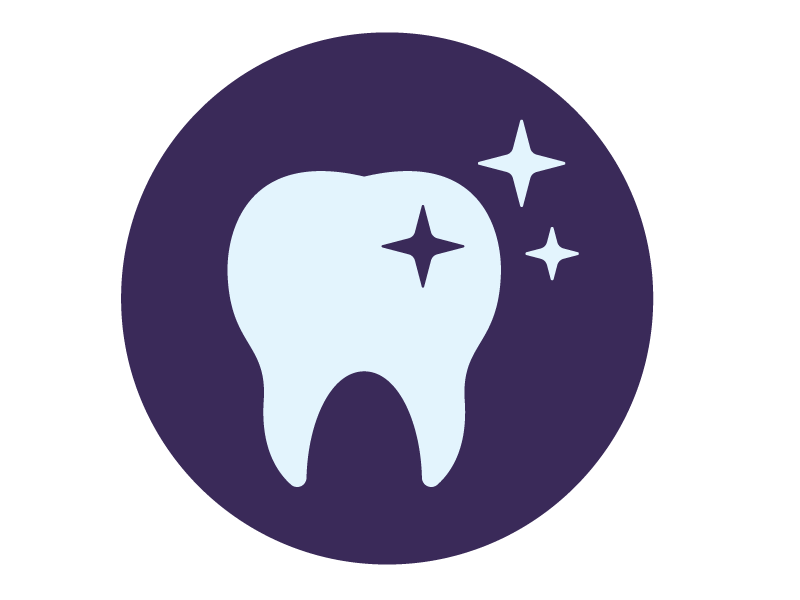 With the holidays, most businesses experience a slowdown around the end of the year, but our dental client actually saw their referral traffic go up by a whopping 131.82% between December 2013 and January 2014! December is typically a month when patients start booking their six-month cleaning and check-up, so our client’s referral traffic speaks volumes to the Web presence they were able to cultivate in a short time. Social media is important for businesses, regardless of the industry, as having many Twitter followers and users “liking” your Facebook page can lead to increased business. For our client, this proved true when they saw an increase of 123.96% between October and November of 2013. Our client also saw a 115.14% increase in new visits to the site during that period. Another major part of a marketing campaign with Numero Uno is increasing our clients’ profile on the Web through keywords related to their business. By using a combination of words related to their industry and their location in articles, blog posts, press releases, and static pages, we greatly increase their visibility on search engines such as Google and Bing if, for instance, a patient is looking for a new dentist in their area. Within the first month of signing with Numero Uno, our client had 14 keywords in the top 10 of the major search engines, an occurrence repeated in December 2013. In fact, December was another successful month for our client, with 21 of their keywords appearing in the major search engines’ top 50. Our skilled writers create engaging, timely content with the right density of keywords that can help you to achieve top rankings in the major search engines. If we were able to increase our dental clients’ Web traffic in just a few short months, imagine what we will do for your business! To see these kinds of results for your dental clinic or medical practice, call Numero Uno Web Solutions at 1-855-736-9778 or e-mail us at info@numerounoweb.com now!